A new startup cluster and innovation space in the heart of the city, hosting the best of Athens’ innovators in the technology and making space. SparkFun is a company built around one core idea – sharing ingenuity. 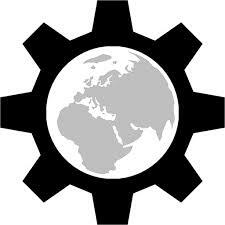 We think everyone should have the hardware and resources to learn and play with cool electronic gadgetry. Simple programs that demonstrate basic Arduino commands. Codebender provides you with great development tools to help you code faster and easier, and finish what you are building faster, so you can move on to other cool stuff. Devoted to digital projects, hardware hacks, and D.I.Y. inspiration. Arduino is an open-source electronics prototyping platform based on flexible, easy-to-use hardware and software. Come explore Arduino projects. 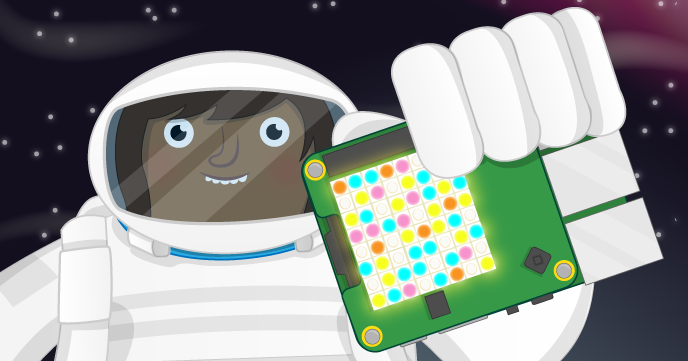 Learn programming with the Raspberry Pi through these fun and practical learning resources. Created by the Raspberry Pi Foundation.